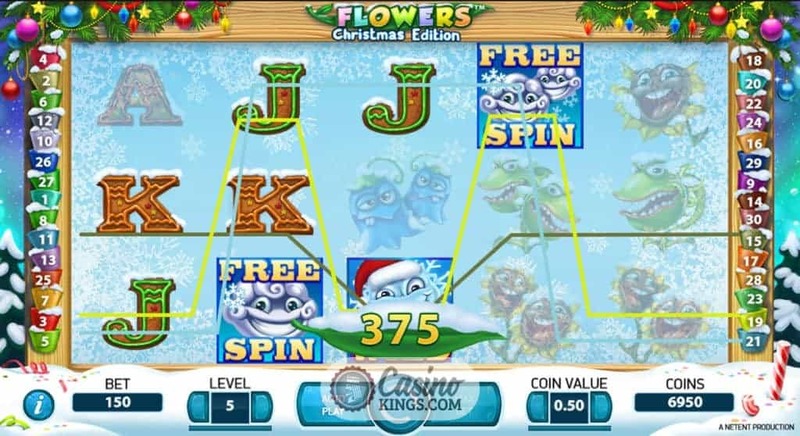 NetEnt’s Flowers online slot is a classic, offering five reels, 30 paylines and a Free Spins bonus feature. 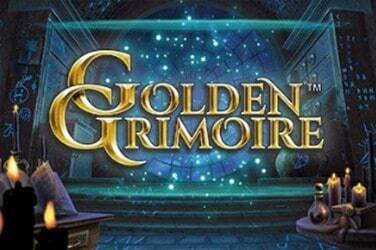 But what says “Merry Christmas” better than a restyled reissue of a classic slot title? 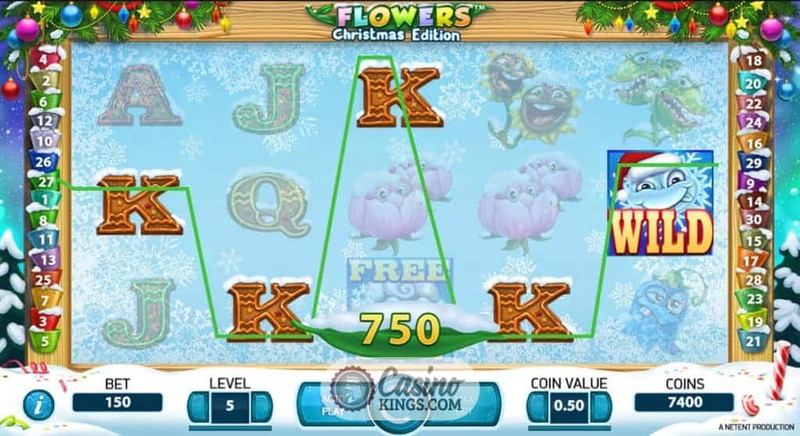 Plenty of other slot developers have released Christmas editions of their top performing slots, and NetEnt certainly won’t be the last. It’s fun, it’s festive and it’s most definitely floral. 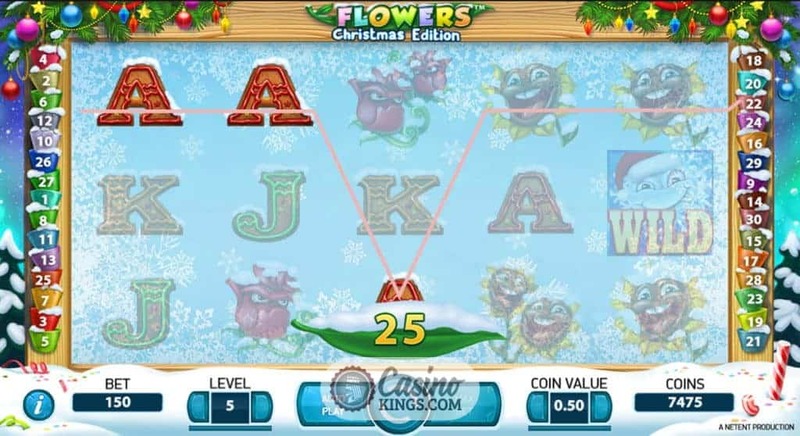 If you were to load up a Christmas-themed slot, what would you expect? Snow? Santa hats? Festive soundtrack? NetEnt shoots for two out of three, with the flowers that make up our game symbols covered in snow and our grinning Wild symbol sporting a santa hat. NetEnt doesn’t treat us to any Christmas carols, though, so if you’re that way inclined you’ll have to put Michael Bublé on yourself and warm your own mince pies. That said, we can hear the faint signs of sleigh bells ringing when we score a winning combination across the game’s 30 paylines. And the flowers themselves? 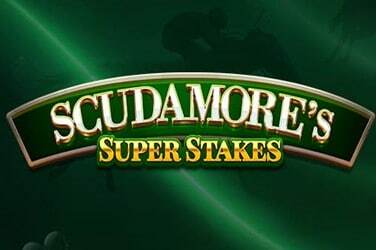 All are shot through with personality in true NetEnt style, grinning, grimacing and gurning their way across the reels as our high-paying symbols. Watch out for our third highest paying flower – she looks plenty enough like Audrey II from Little Shop Of Horrors to have us wary of her bite but eager for her payouts. 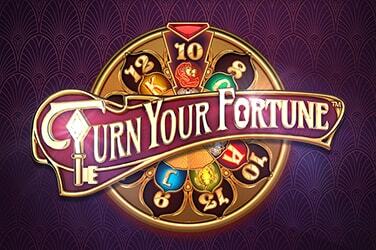 Rather than the usual three Scatters, we need four Free Spins Scatters to launch this bonus game. A bit on the Grinchy side of things, that. But the more we land the more generous our bonus game gets. Landing three Scatters won’t launch the feature but it will bestow a x2 multiplier. 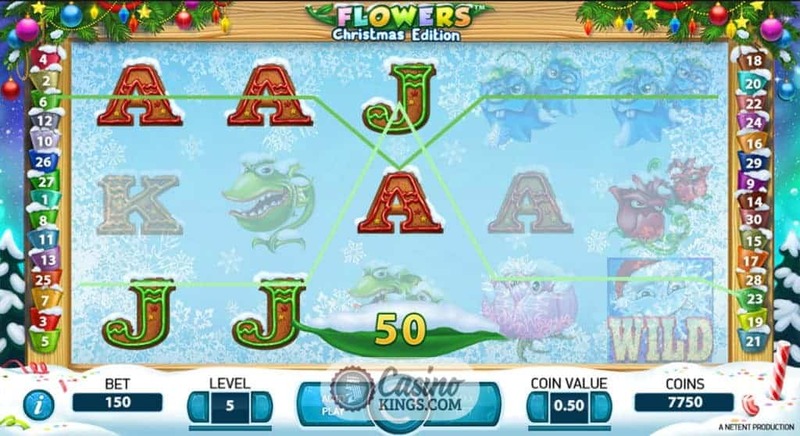 Four, five or six Scatters will launch 10, 15 or 20 free spins with a x2 multiplier, but it is when we land seven or eight Scatters that this really becomes a Christmas to remember. 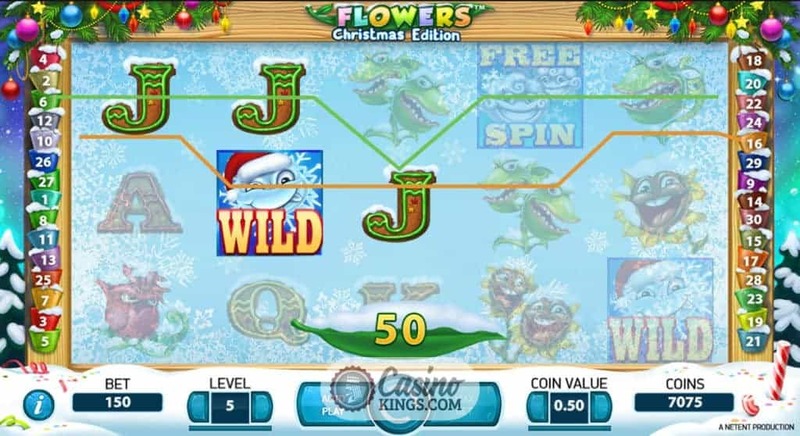 With 25 and 30 free spins on offer we are already heading for our own version of Tinseltown, but it is the x4 and x10 multipliers that come along with them that are sure to get our stockings in a twist. 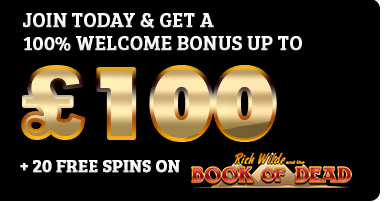 And, with our Scatters appearing as double symbols and our Wilds coming Stacked during the Free Spins feature, there is plenty of pleasant nose to this slots bouquet. 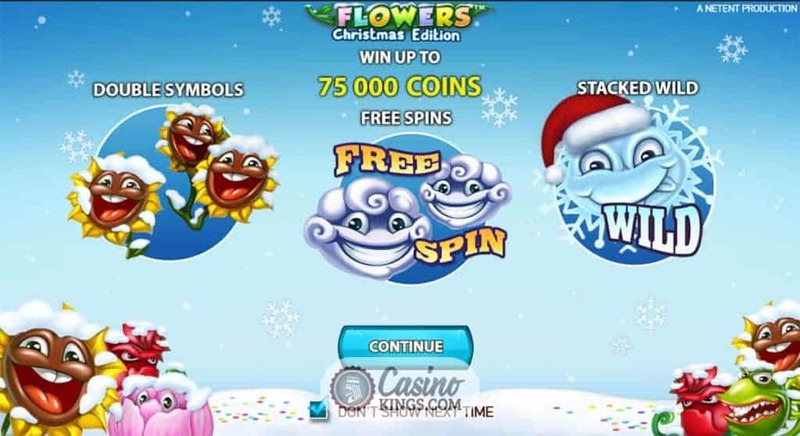 Nothing will get you in festive mood like a Christmas-themed online slot, and who doesn’t want flowers for Christmas? NetEnt gives us enough here to see us want to spin these reels at any time of the year. 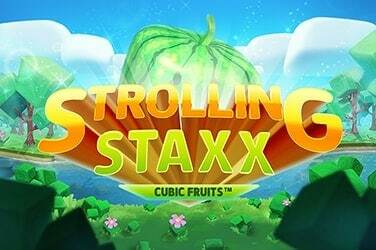 But with a potential 30 free spins accompanied by a whopping x10 multiplier this is one slot that can definitely make our festive dreams come true.